InfiniteAloe and Corium 21 are two very similar brands of aloe-based skin-care products that incorporate a number of vitamins and herbs in addition to the aloe. Both cost approximately $50 for an 8 oz. container. There is no evidence widely available that one brand works better than the other or better than other aloe-based skin creams. InfiniteAloe is a brand of aloe-based skin cream manufactured by the InfiniteAloe company based in Los Angeles, California, for more than 20 years. According to the company website, the formula used to make InfiniteAloe originally was developed to help burn victims and regenerate wounded skin. But the products are promoted for use as part of a general skin-care regimen, as well as a treatment for psoriasis, eczema and acne. Corium 21 is a similar product made by Corium 21 Inc., based in Burbank, California. Corium 21’s website says that it was developed in 1995 to improve upon the aloe-based products of the time. Like InfiniteAloe, Corium 21 is promoted as a moisturizer and as a treatment for psoriasis, eczema and acne. Both products contain approximately 30 ingredients, according to the companies’ websites. Common ingredients in addition to aloe vera include vitamins A, B-1, C and E; the herbs comfrey, chamomile, fennel, ginseng and rose hips; water, glycerin; and collagen. Each company lists about 10 ingredients not found on the other's website. Corium 21 contains butylated hydroxytoluene or BHT, a chemical preservative. The Environmental Working Group’s Skin Deep cosmetic safety database notes that some research has linked exposure to BHT to a number of medical conditions including cancer, developmental/reproductive toxicity and allergies. Early research suggests that aloe vera, the main ingredient of the two products, does have skin-healing properties, according to the National Center for Complementary and Alternative Medicine, although more research is needed. It has been used traditionally for thousands of years to heal wounds and treat various skin conditions. 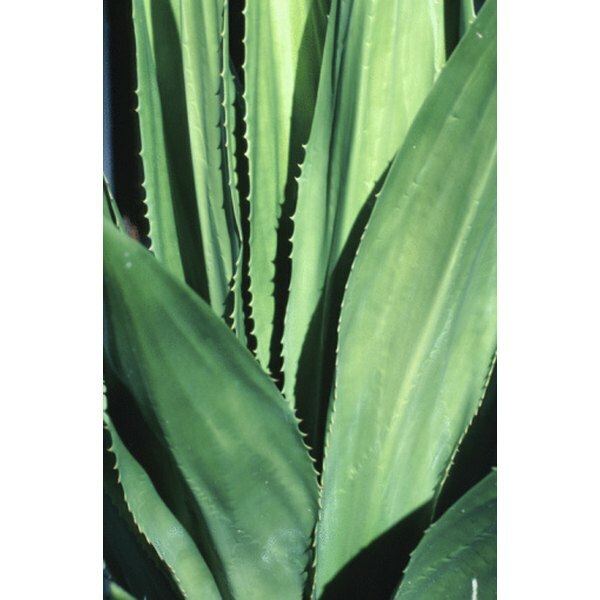 Topical use of aloe vera is not associated with significant side effects. A search of the National Institute of Health’s PubMed database did not reveal any scientific research comparing the effects of the two brands to each other or to other aloe-based skin care products. 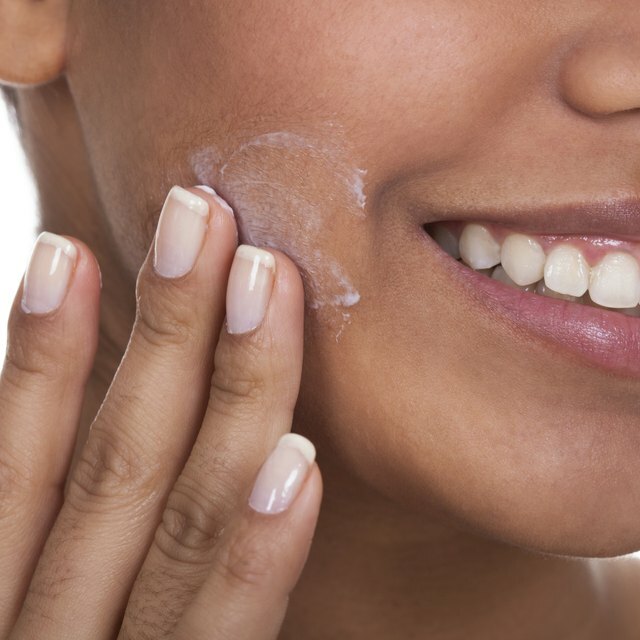 Is Proactive Too Strong for Sensitive Skin?